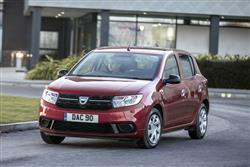 The Dacia Sandero remains an interesting car. 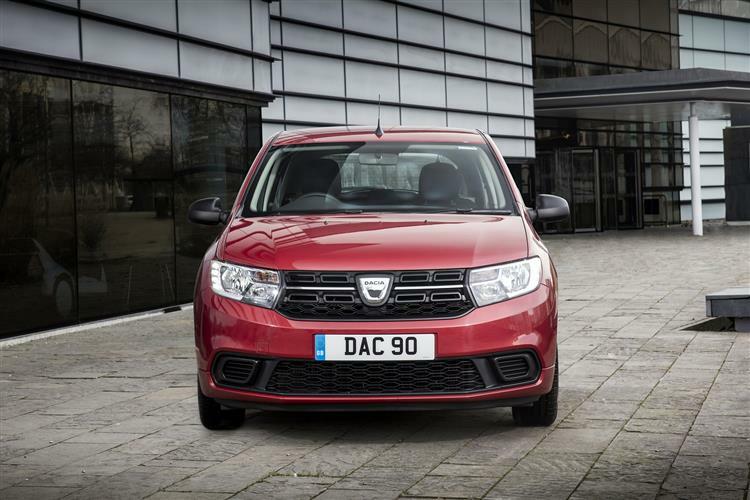 Yes, you can buy it as a super stripped-out bargain basement item for around £7,000 but most of us want a few more creature comforts. 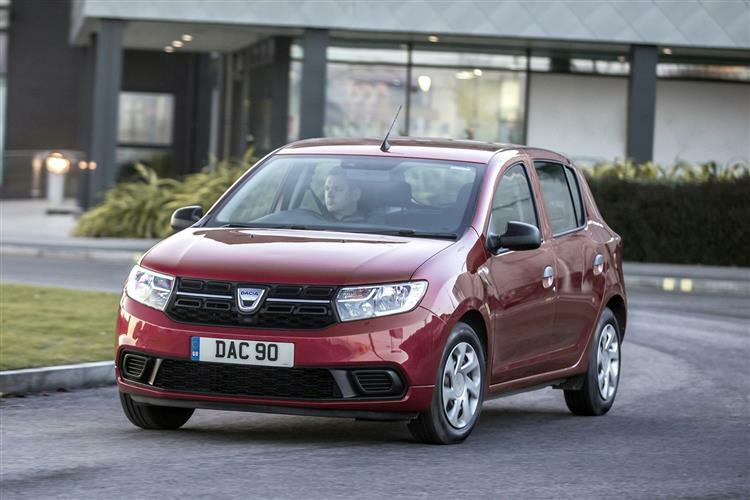 Like the Duster, Dacia has very carefully worked the specifications list so that the super-low baseline model price tag draws customers into dealers where they will then realise that the car they actually want is the range-topper. 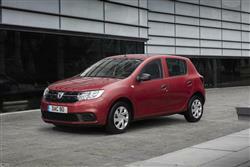 So how will this improved Sandero fare? Pretty well, we think. Even if you do migrate to the comparatively well equipped Laureate model, you'll still not be paying big money. 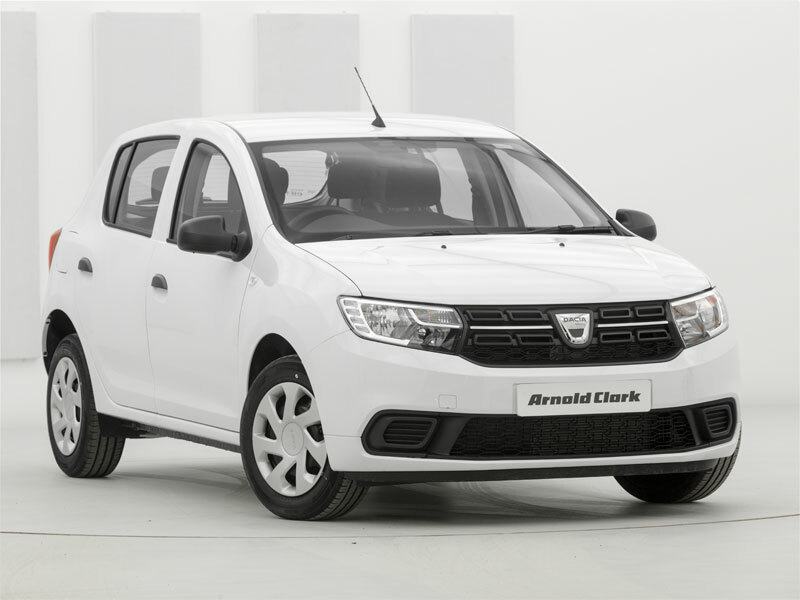 Especially when you bear in mind that the opening price for a smaller five-door Vauxhall Corsa with air conditioning can easily be over £14,000. 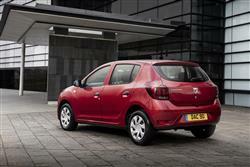 For more than £5,000 less, you get a top specification Sandero. Couched in those terms, the good news is that this Dacia is a bit of a no-brainer. 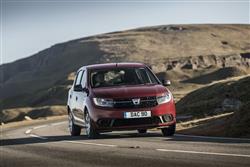 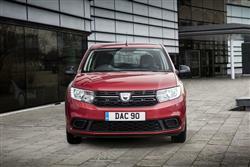 To find your nearest Dacia branch, please enter your location.